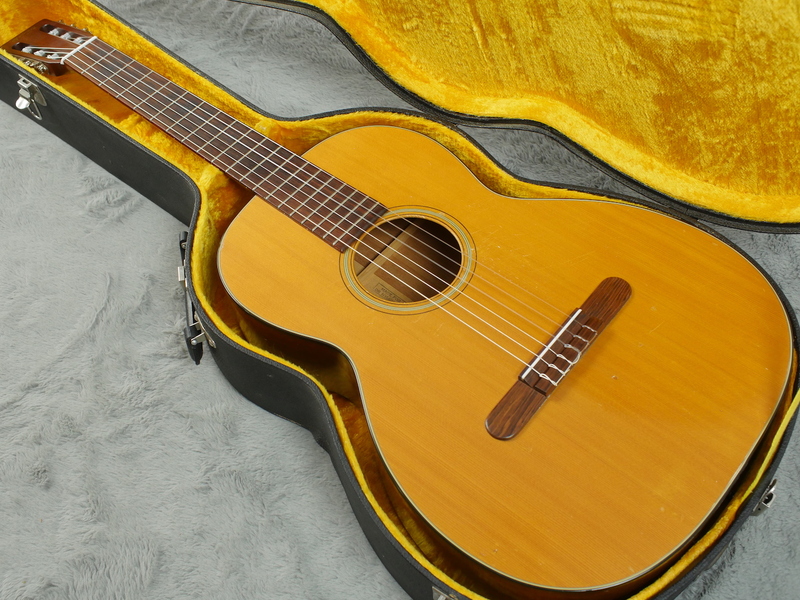 From the peak year of production of this model, this 1968 Martin 00-18C could well be the missing piece in any guitar collection…? 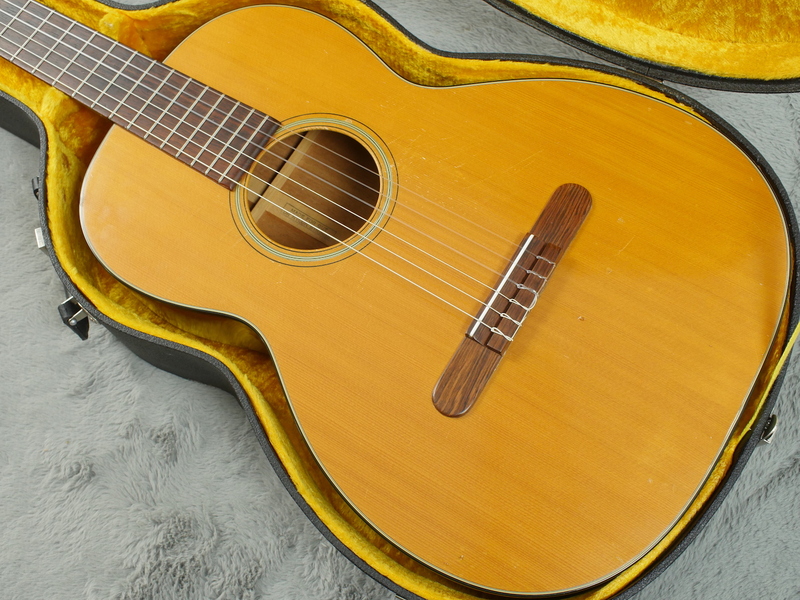 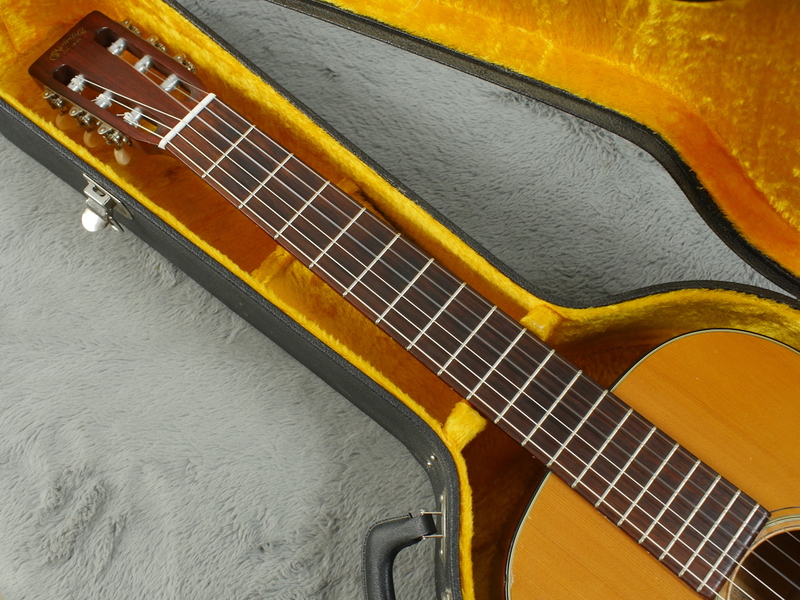 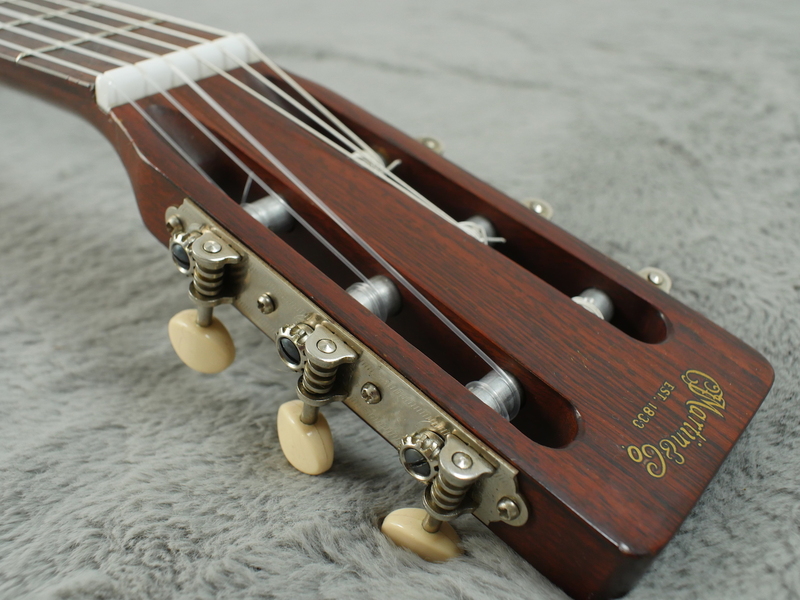 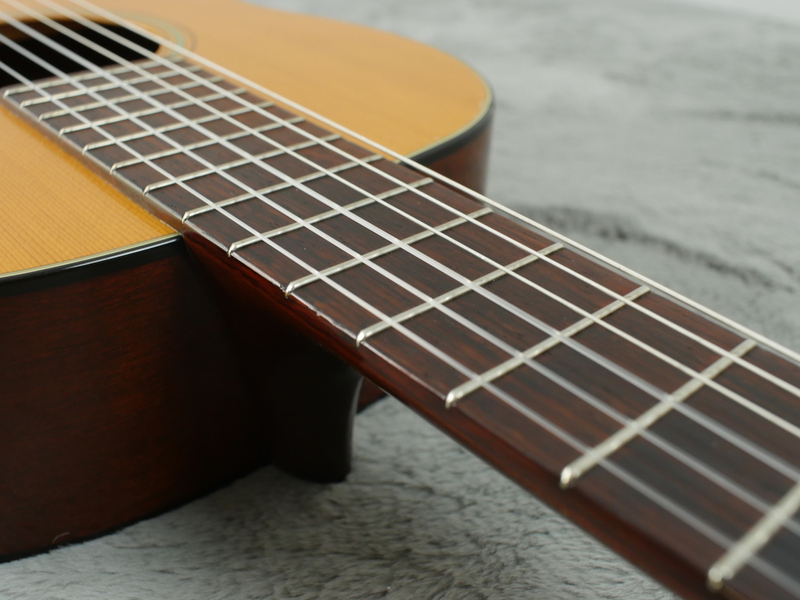 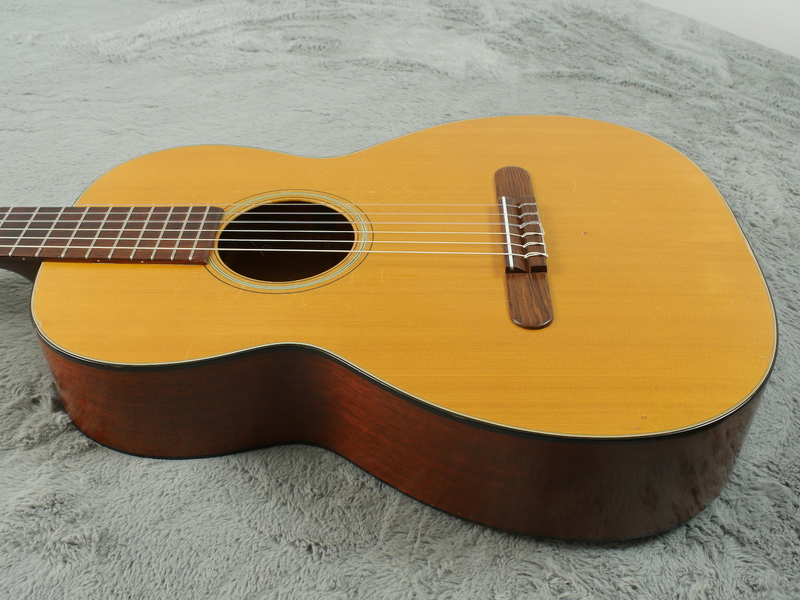 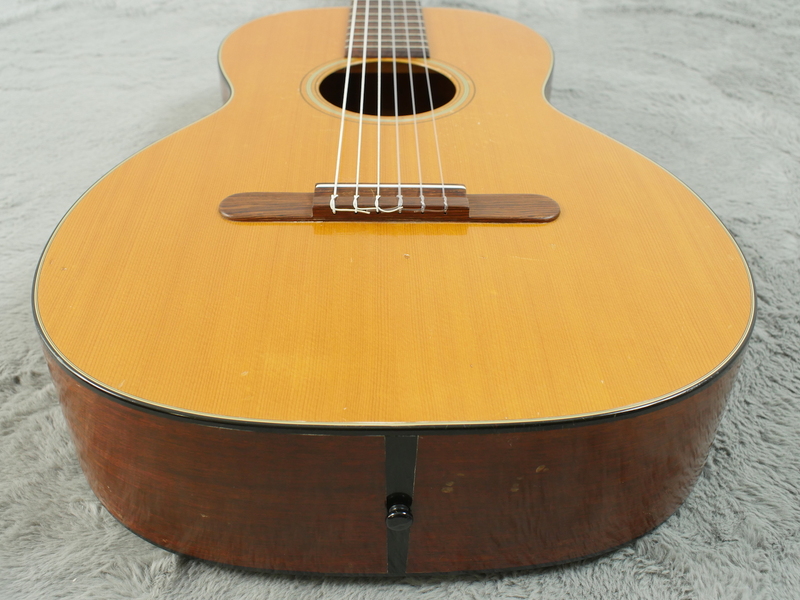 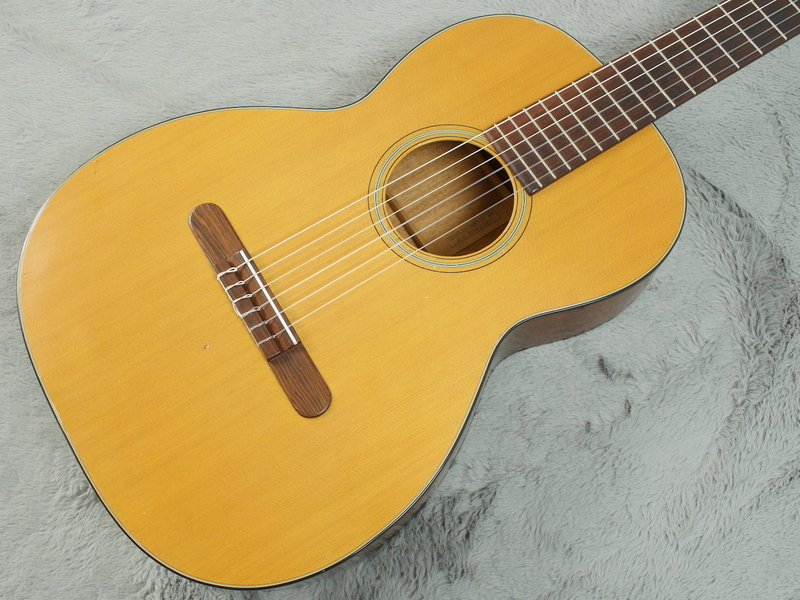 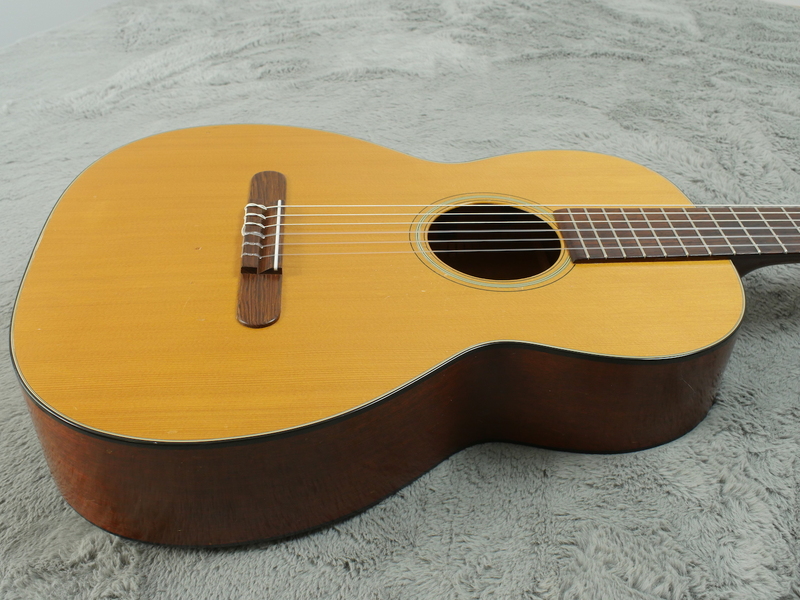 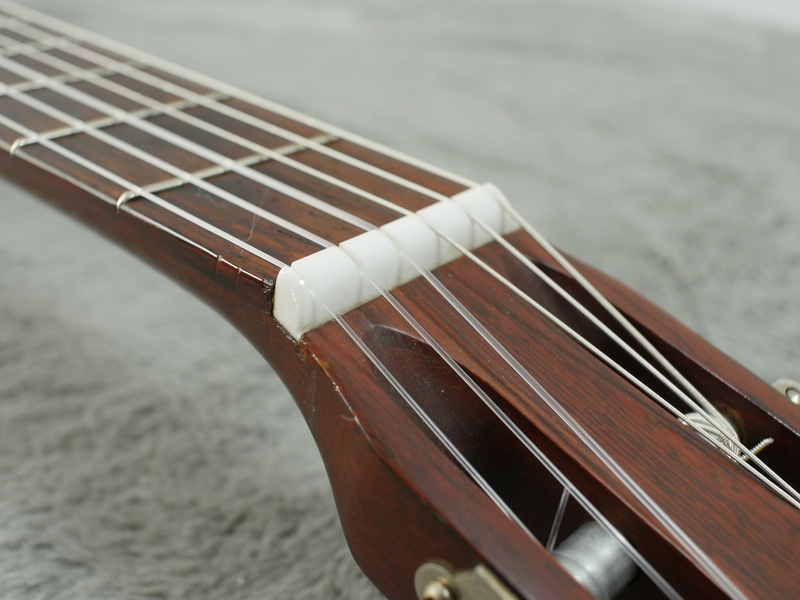 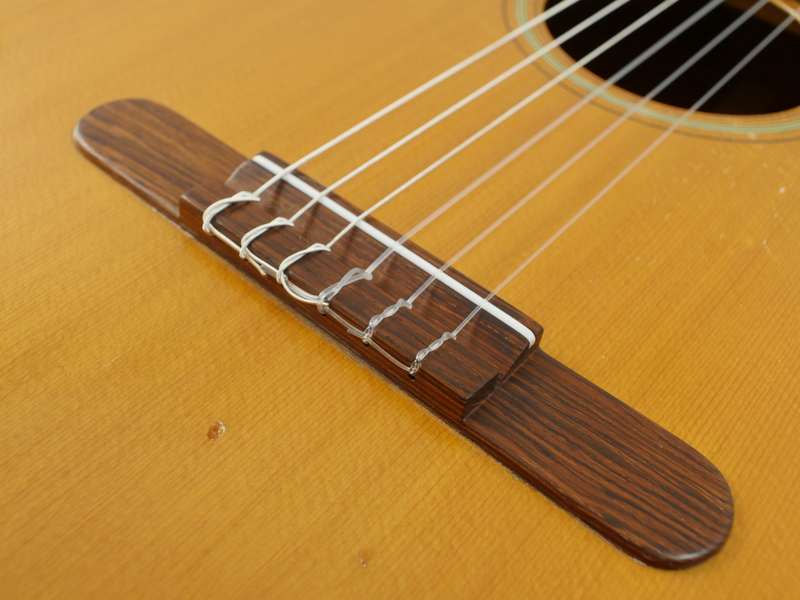 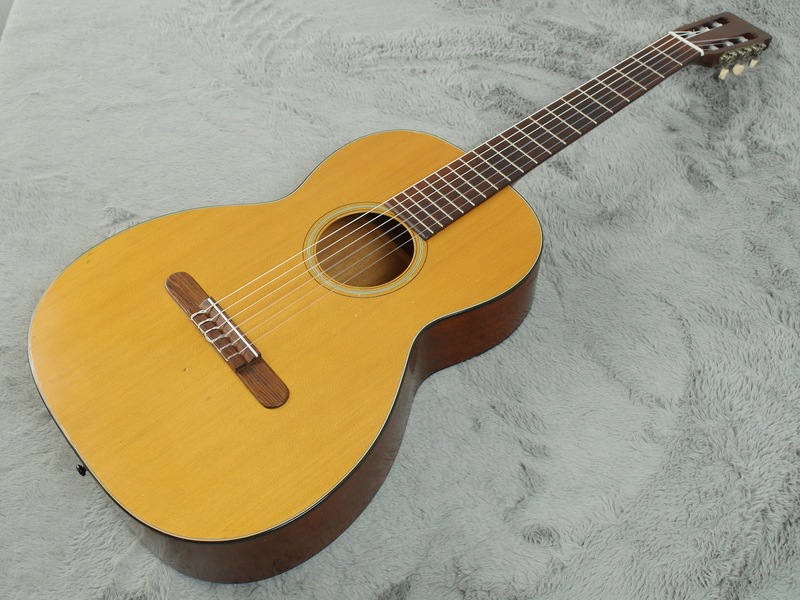 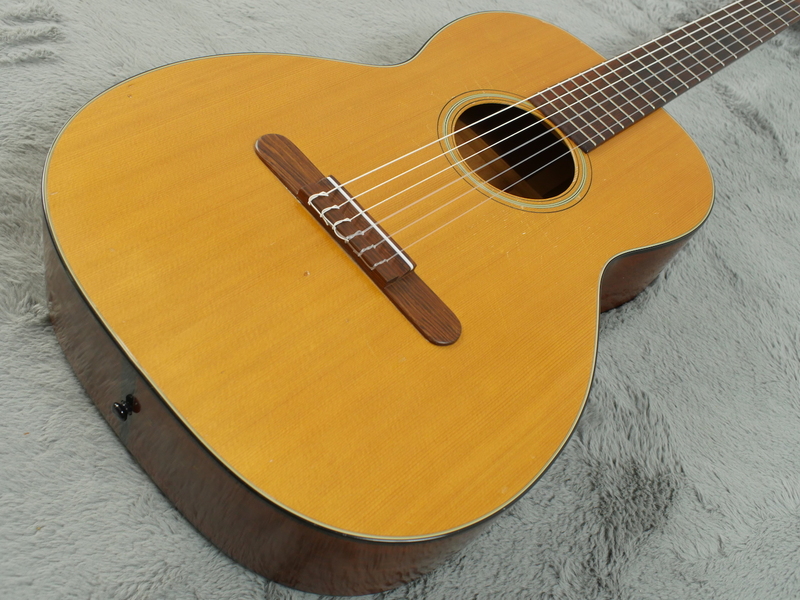 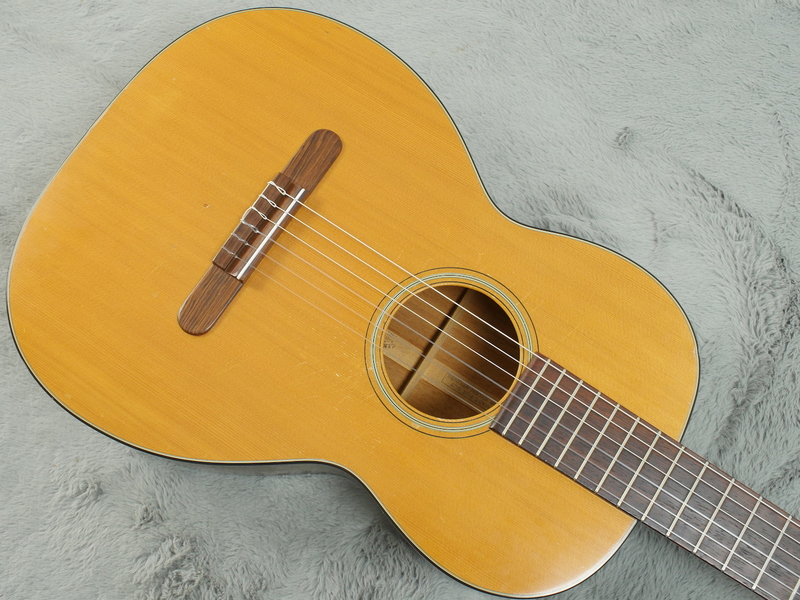 Produced between 1961 and 1995 to coincide with the folk boom of the early 1960s, these nylon string guitars were constructed with a spruce top, mahogany neck, back, sides and rosewood fingerboard and followed lines similar to the 1934 model with the longer slope to the shoulders. 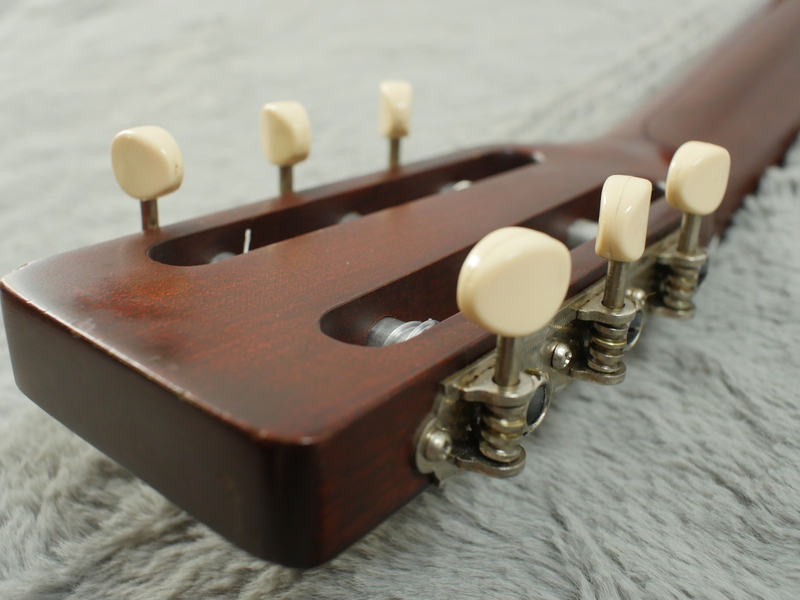 As previously mentioned, the peak of manufacture was in 1968 where over 1300 instruments were produced. 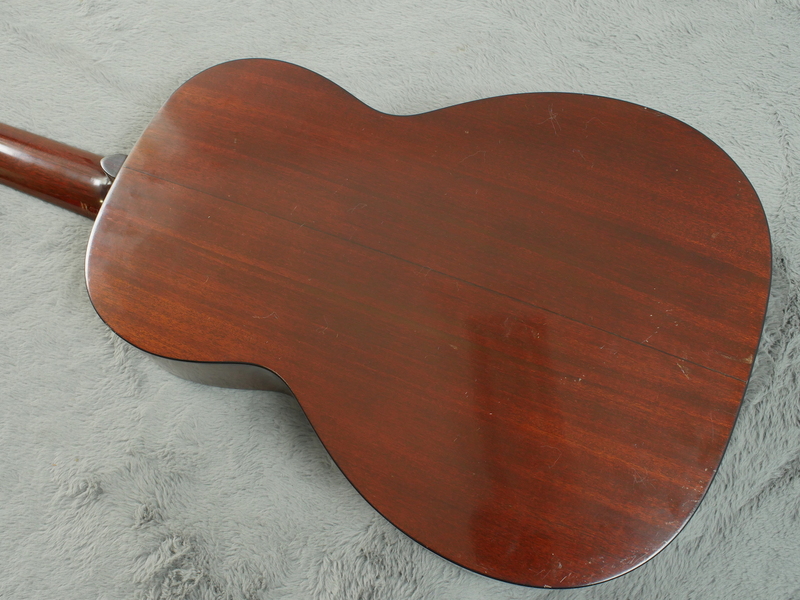 This example is in very good shape. 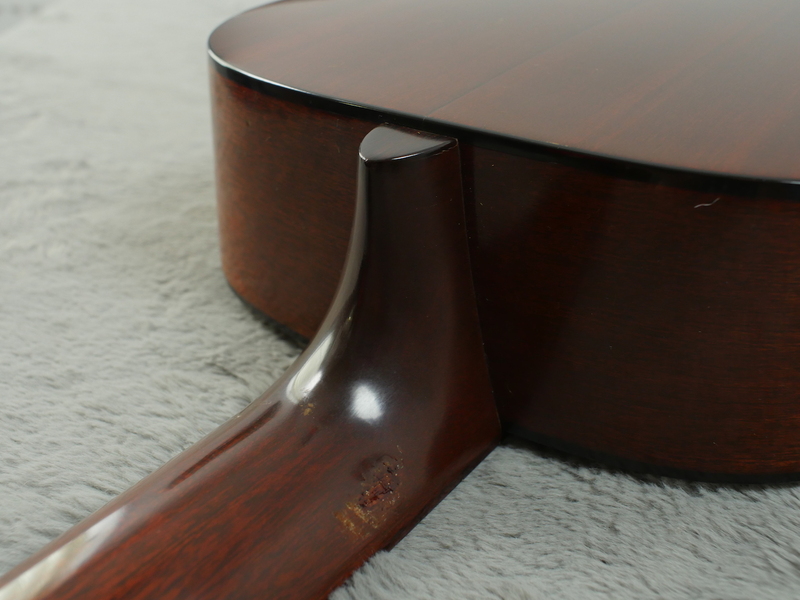 There is a little sign of wear to the top, with the expected dings to the sides. 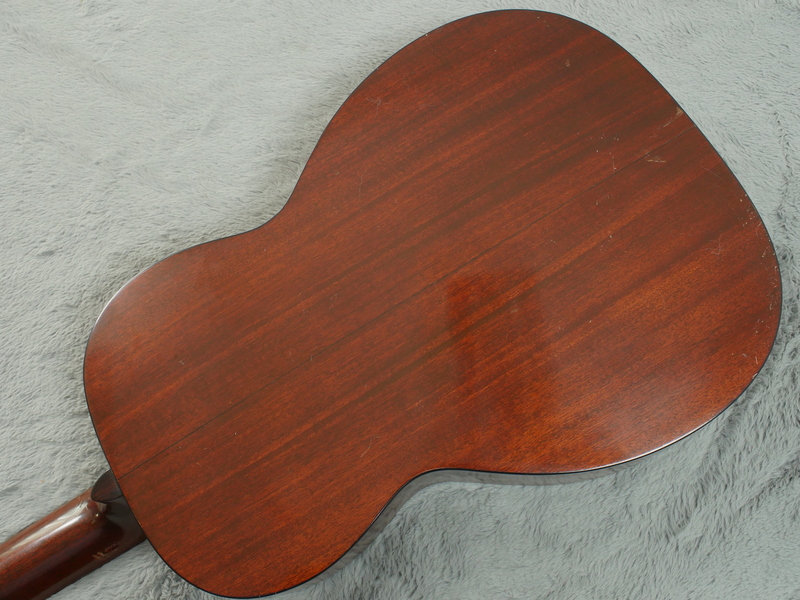 The finish, as you’d expect from a Martin, really showcases the grain of the wood without being ostentatious. 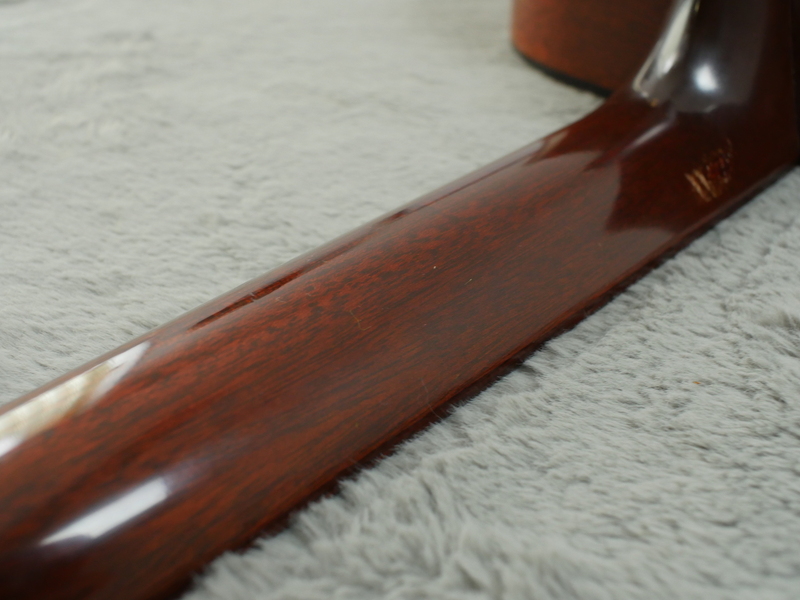 The gloss finish of the neck is still lustrous with the only marks to the finish towards the heel. 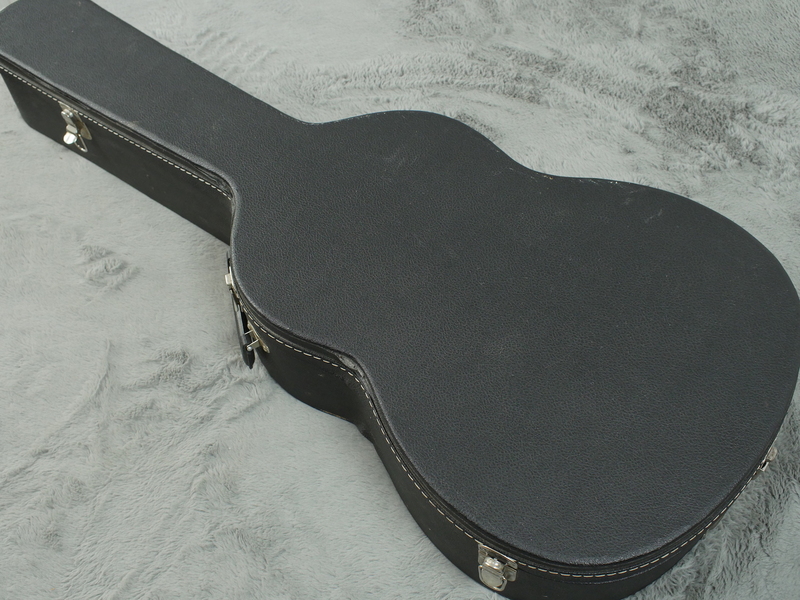 The guitars comes with a hardshell case. 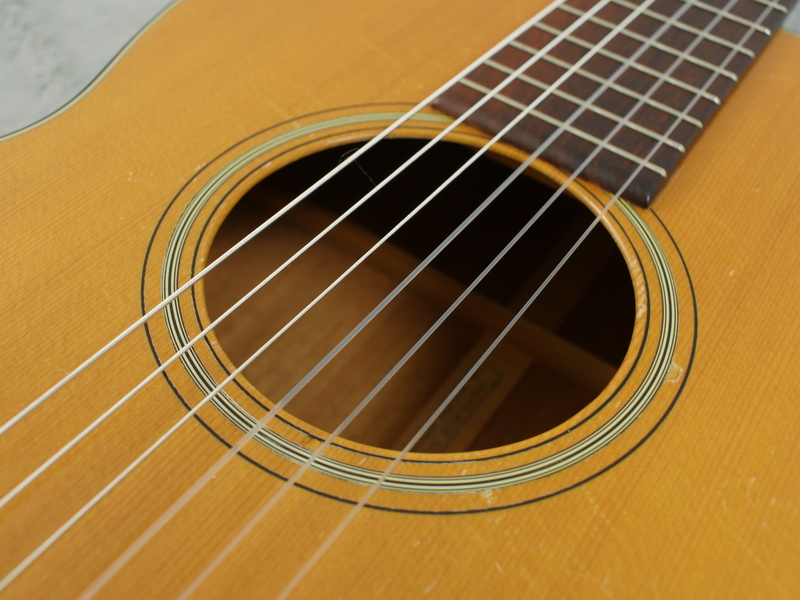 Tonally, the guitar has a rich, mellow quality with plenty of sustain. 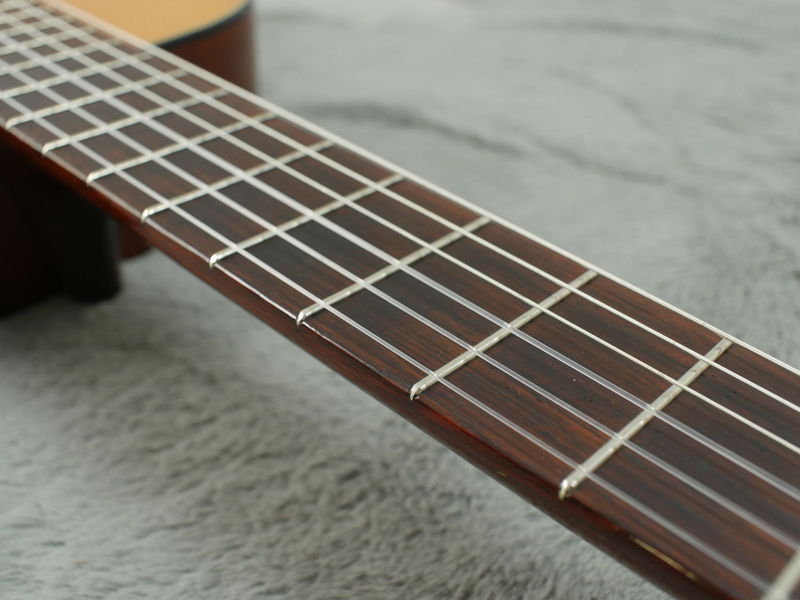 The classic tone wood combination yields a piano like character which is a lot of fun to play. 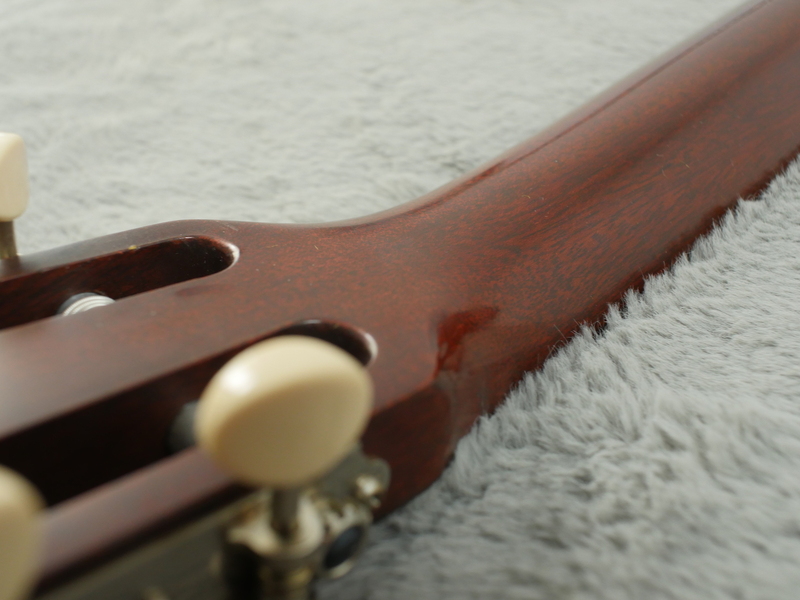 The 51mm its perfectly suited for finger style playing but the neck doesn’t feel too large.